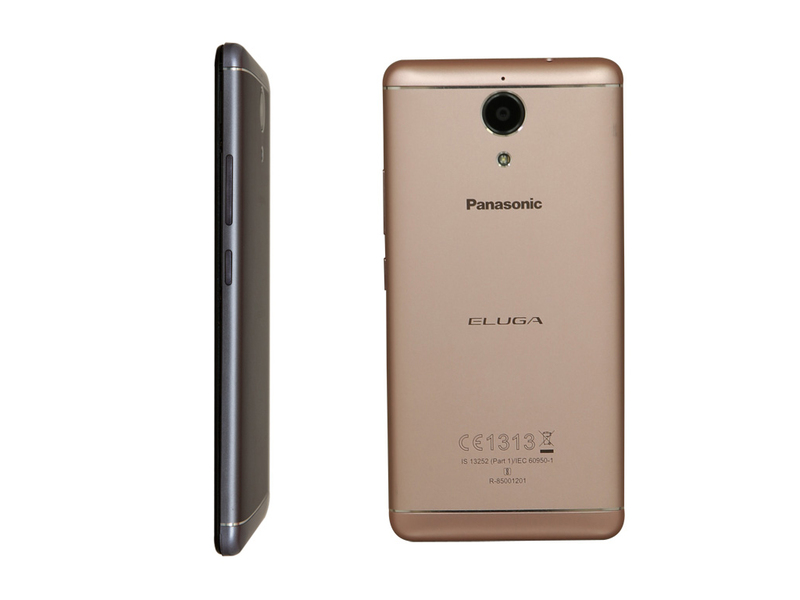 Overall Panasonic Eluga Ray Max is a good option for basic and moderate users. Conveniences like good quality display, the fast fingerprint sensor on the front, and elegant design work in its favor. 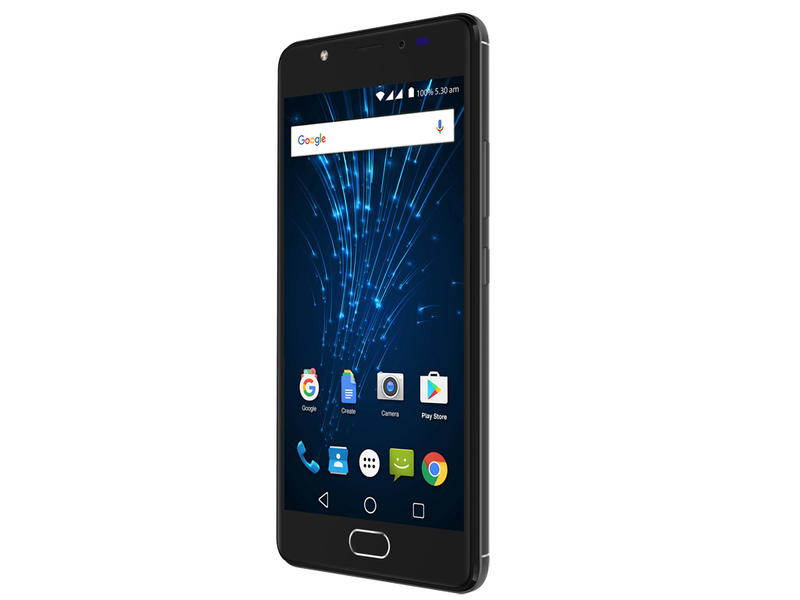 We would recommend that you spend the extra 1,000 INR and go with the 64GB storage variant priced at 12,499 INR. 0.165 kg: Dieses Gewicht ist typisch für Smartphones.